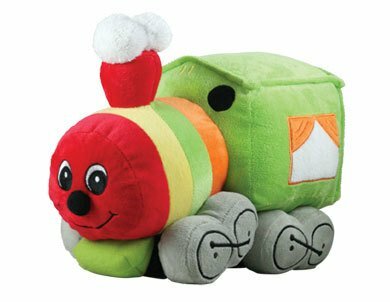 Perfect for every little conductor, these locomotives feature friendly faces and are made from brightly colored extra soft plush fabric. 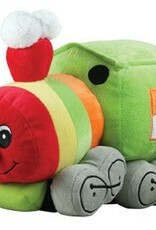 Kids will love the realistic embroidered features and the jumbo size which makes them irresistibly huggable! Butch the Blue Steam Locomotive and Jake the Green Steam Locomotive.